Schedules are Ready. Note: fields numbers will be assigned Saturday Night. 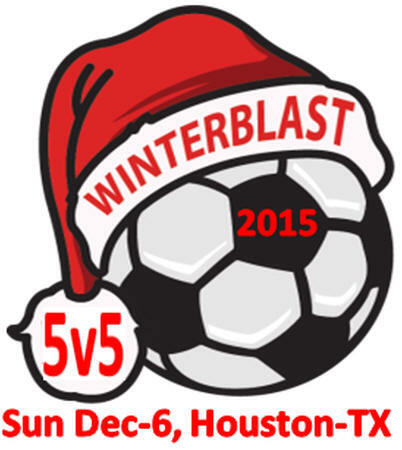 -- Deadline to register a team is Monday, November 30 , 2015. -- Schedules will be ready on Tuesday, December 1 , 2015.